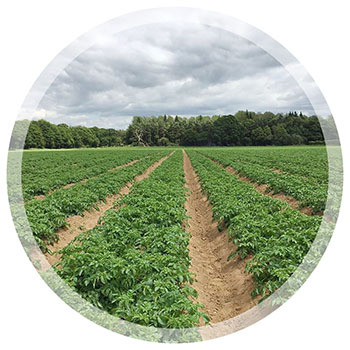 Every year at RBOrganic Ltd we like to try out the latest vegetable products on offer, so we set aside a small area of one of our fields in order to plant and grow these trials. Then if we like a particular product and we get genuine interest from one of our customers we will scale the trial up to a more commercial scale. Over the last few years some of the products have been successful and have made their way on to supermarket shelves and some haven’t, if they have been successful then you will be able to buy them at certain times of the year when they are in season. There are many different colours and types of carrot. 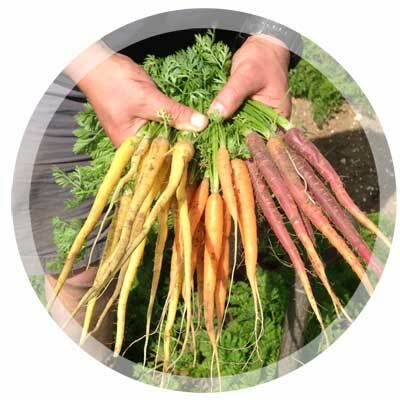 For example the very first wild carrots were White and the first cultivated carrots were mostly yellow or purple. The carrot we know and love to day has been bred to be sweeter and have a common orange colour. We think the tastiest carrot is the Yellow carrot. This does have lots of problems when growing though, like attracting carrot fly (a pest) as it is so sweet, or the fact it turns green really quickly once harvested. We’ve tried growing a purple carrot with an orange core; it doesn’t taste as nice as the orange carrot but looks great! We are currently looking at a new Red Organic potato which is very exciting! 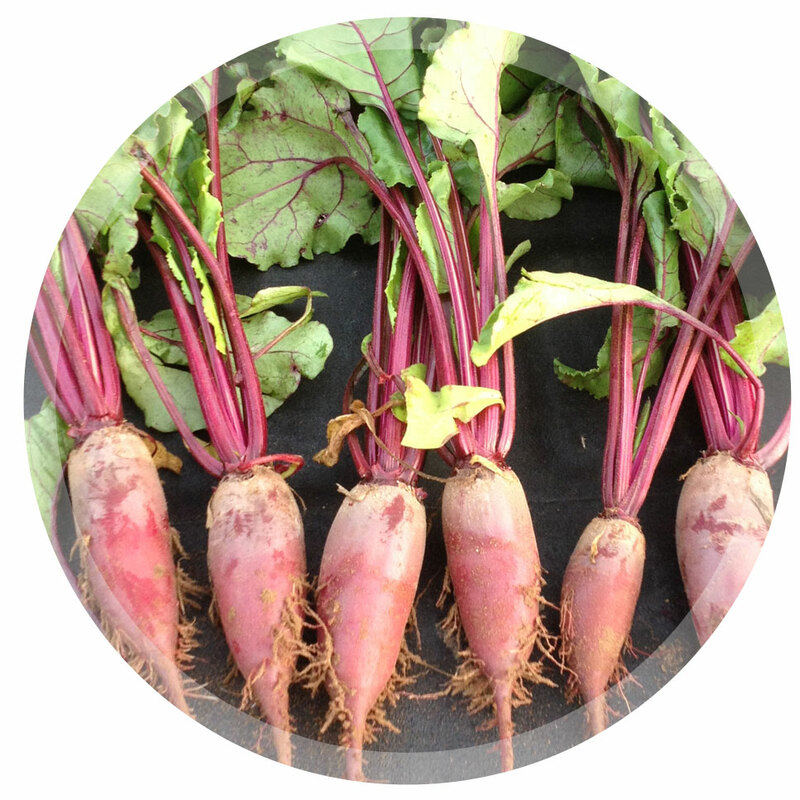 We started growing this supersweet beetroot back in 2012 as a small trial for Waitrose. We had never seen it before so didn’t know what to expect. We planted the seeds at different spacings to see what effect this would have on size and shape. We wanted to try and get a beetroot that grew like a carrot and tasted just as sweet. This has been one of our most successful trials of recent times and it’s now regularly stocked by Waitrose when in Season. (July-October).